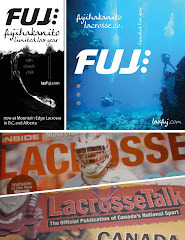 LAX FUJ // FUJihakanito: 2010 Minto Cup Champs, Coquitlam! 2010 Minto Cup Champs, Coquitlam! 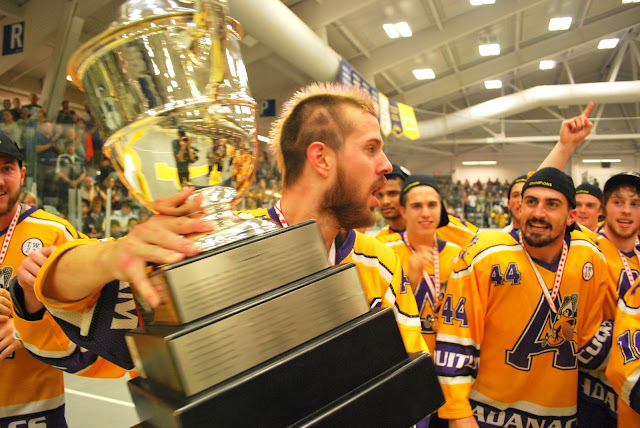 Congrats to the BCJALL Coquitlam Adanacs, the 2010 Minto Cup CLA Junior A national champions. The boys brought the Minto back to the Westcoast for the first-time since '05. Stars included Mark Matthews, Robert Church and Ben McIntosh, plus captain Matt Beers (pictured). 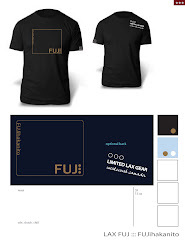 Stay dialed, we're working on potentially doing a limited edition tee. Player quotes + tourney review w/ the NLL Insider.